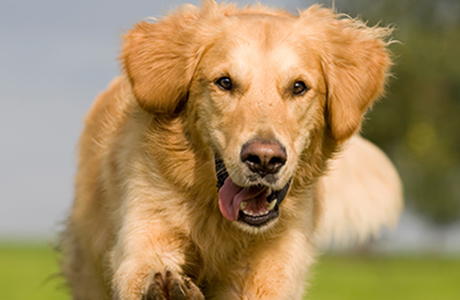 Learn how dogs can become aggressive and how to prevent it from happening in the first place. The things we do and don't do with our dogs play a key role in shaping their behavior. Understanding some key principles of how your dog looks at the world and your family can spare you much trouble.